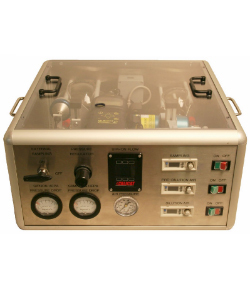 CH Technologies provides reliable and respected Cigarette Smoking Machines that have long been considered the industry standard in inhalation exposure studies. 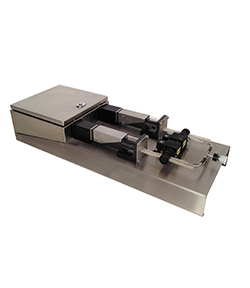 Our CSM are a staple at pharmaceutical companies, CROs, and research labs and they possess an excellent performance track record in cigarette smoke toxicity studies; they are an equally powerful tool when working with non-tobacco products as well. 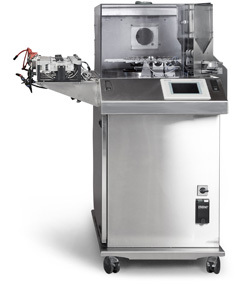 Each CH smoking machine is manufactured to the highest quality standard and each machine can be tailored to fit the individual customer's needs. 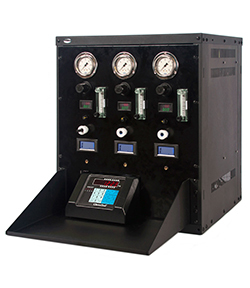 30 port smoking machine that features fully automatic cigarette loading, lighting, smoking and ejection. Able to replicate real human puff profiles with great accuracy. 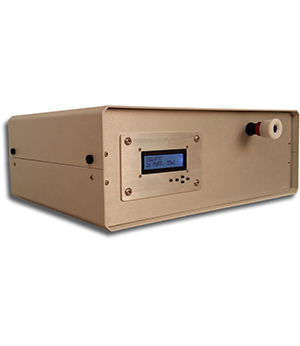 A cigarette smoke and e-cigarette vapor generator that is ideally suited to small scale applications. 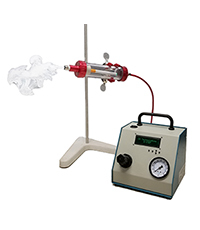 Able to generate vapor from a variety of different e-cigarettes with a controlled power supply and clean, dry, particle-free air as the carrier gas. Automatic cigarette smoke and e-cigarette vapor concentration control system. 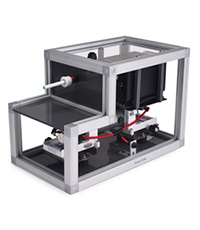 Single Cigarette Smoking Machine for basic Cigarette or E-cigarette Applications.